Equipped with the right data, technology and expertise, organizations are setting out to prove they are an indisputable and indispensable leadership force. FirstService provides over 14,000 associates in the USA and Canada with real-time, self-service data access. 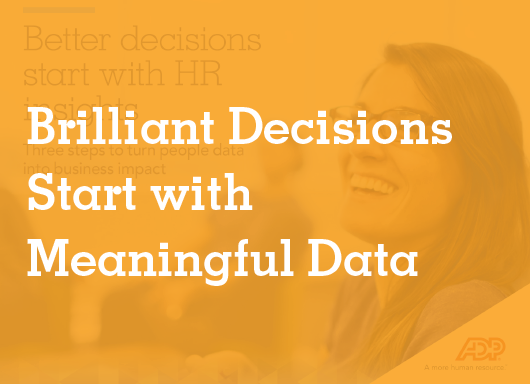 Learn how this enables impactful business decisions. What do the best managers do differently to create performance in their teams? 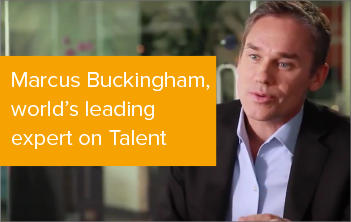 Author and expert Marcus Buckingham tells you what. 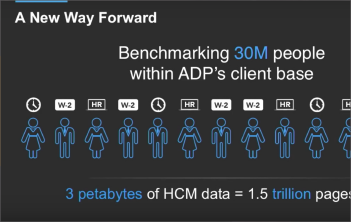 Benchmarking, powered by ADP DataCloud, uses aggregated and anonymized HCM data from 30 million employees to deliver decision quality data about the broader market. ADP, the ADP logo, Enterprise eTime and ADP - A more human resource are registered trademarks of ADP, LLC. Copyright© 2017 All rights reserved. *U.S. data. Benefits data is part of 30 million people records. All data is aggregated and anonymized.